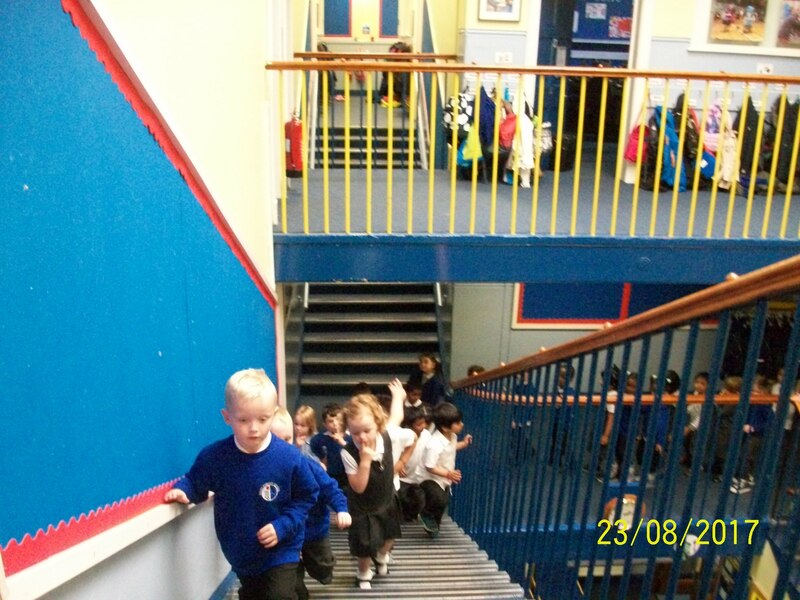 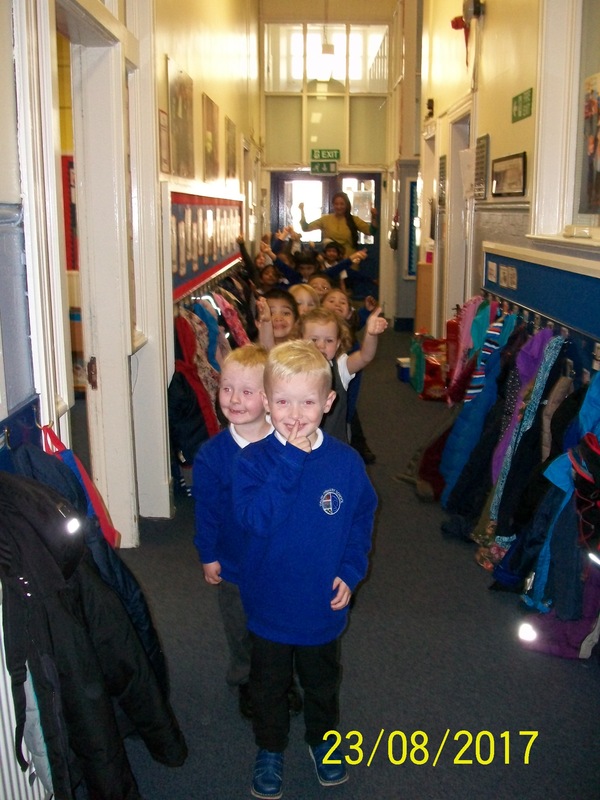 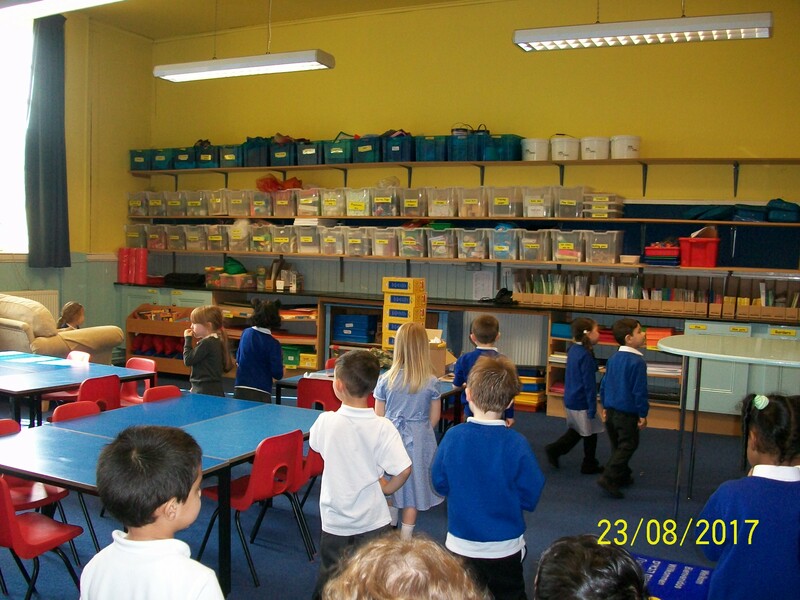 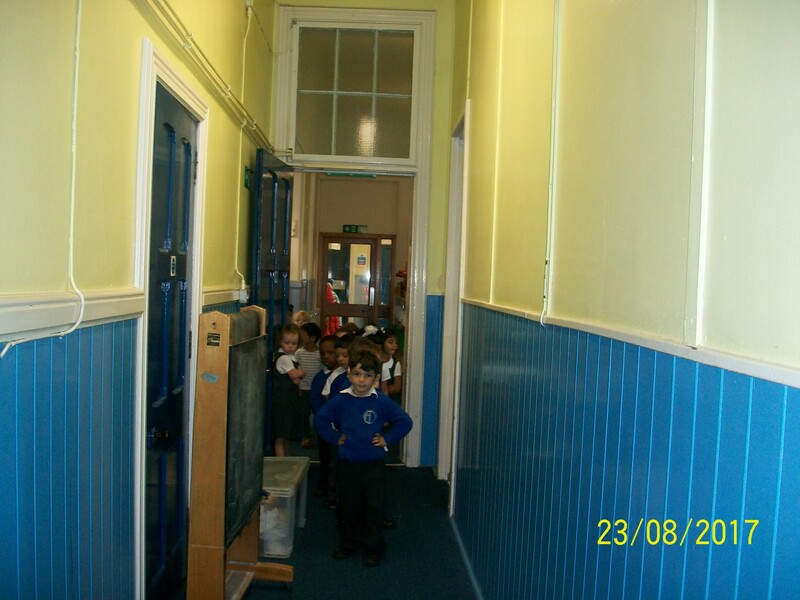 Primary 1B have been exploring their school. 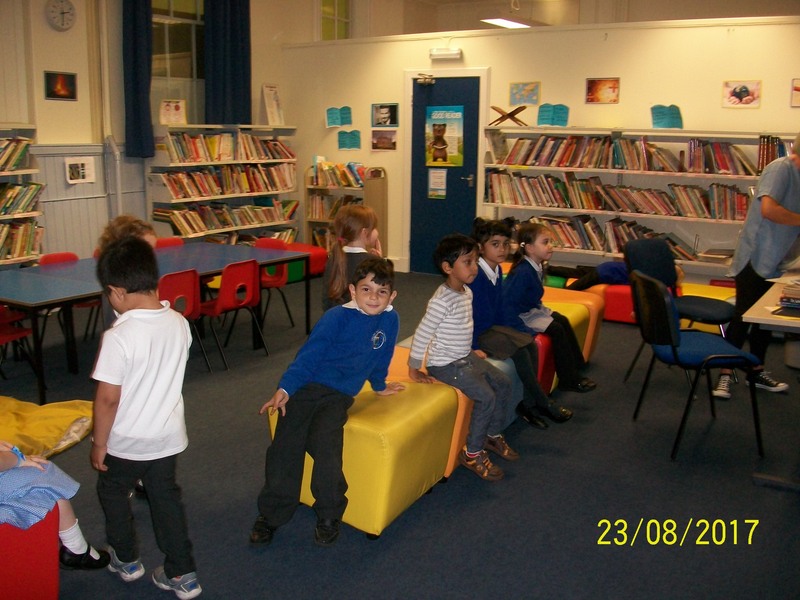 They found out that there is a library , music/drama room, a computer suite and a Confucius hub. 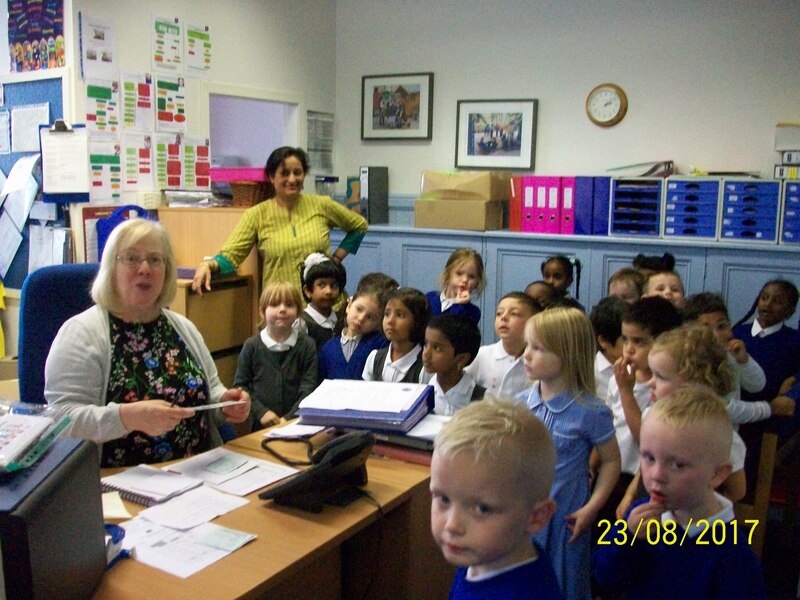 They also interviewed Mr Wilson who told them all about his job. 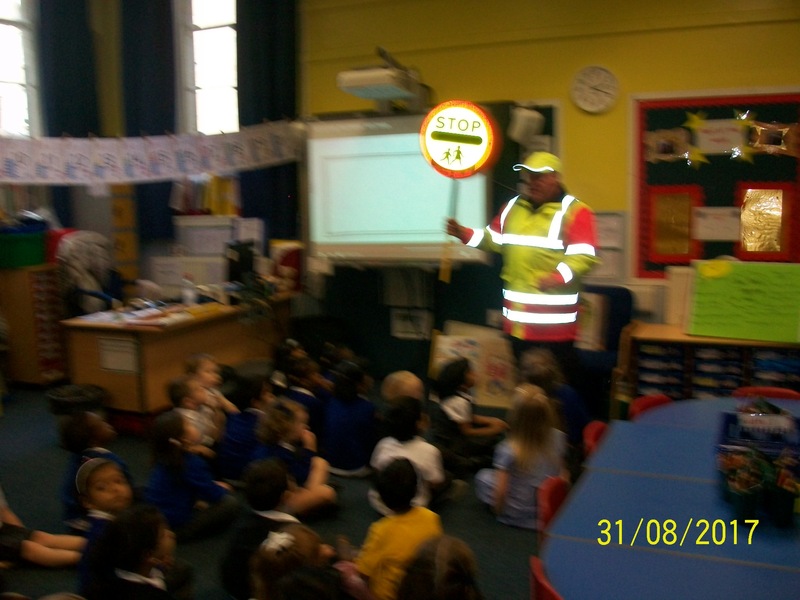 Can you guess what he does? 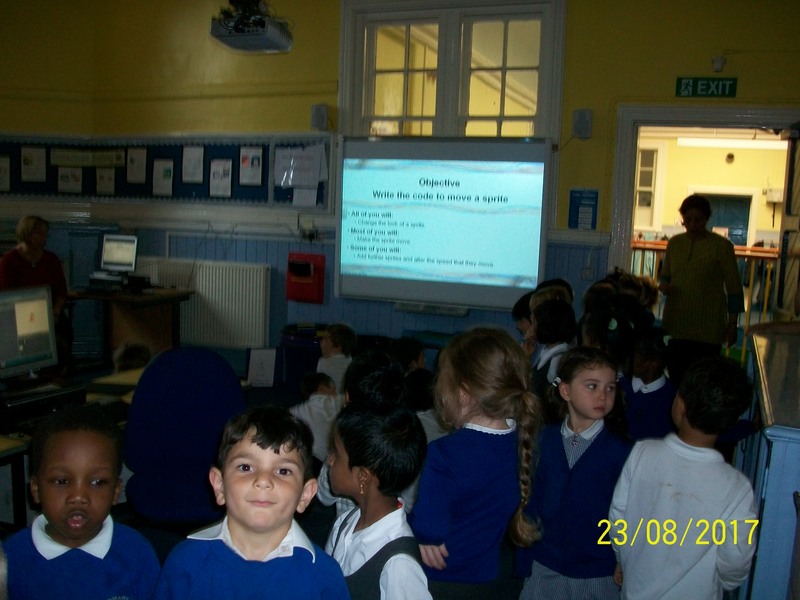 This entry was posted in News, Primary 1B on Sep 22, 2017 by Dalry Primary Edinburgh.